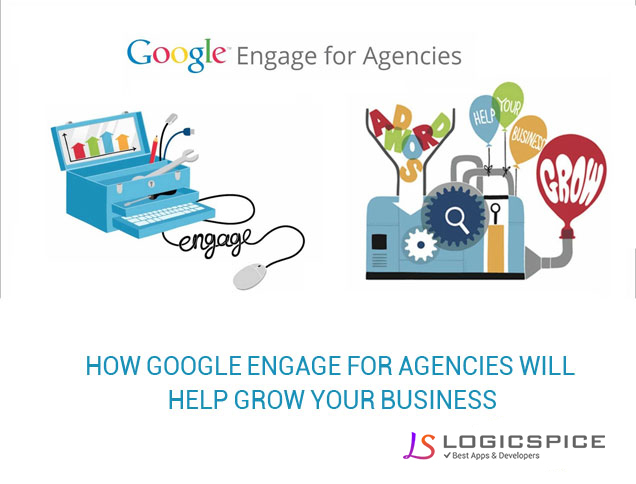 The Google Engage program for agencies has been around since February 2011. The main purpose of this ‘Engage’ program is about educating agencies in how to use and sell Google products, which helps to bring more money to the small business we work for and improve their marketing strategy. However, the most important thing is how to utilize your resources for your business growth. Last weekend, I attended two-day seminar on Google Engage for Agencies program; this program is new addition in the Google Ads family. The main purpose of these seminars is to help agencies talk to clients, use Adwords appropriately and offer the benefits of support and partnership. In this seminar, I learned about Google Engage, Google AdWords and how to manage a project in the best way. The main motive of attending this seminar was to learn about AdWords and its uses. Before this seminar, I did not have good practical knowledge about AdWords but after this, I learnt new things and now all my projects are going well. What I learnt in Google Engage program was - How to analyze client’s need, and requirement of projects? ; What features are best in Google AdWords and how they can better manage our client’s campaign? ; Which new tools are available for Google AdWords campaign and how to manage a different campaign in AdWord? How to get more conversion on our site? How to get more clicks on our ads? What thing must be added in Ads that will help to get more clicks and more leads? I got answers for all these questions in Google Engage program. The most important thing, which I learnt in this event was how to find our mistake if Ad Campaign is not generating profit. If your ad's impartation is decreasing and you can’t find the error then below are some points that should be considered at that time. 1. Budget 2. Time Setting 3. Ad copies is not disapprove/ eligible 4. Language These four main factors must be checked when your ads are not getting impartation as well. Now the next question is how to reduce our high CPC and high CPA? The answer is if your CPC is high, and you want to get low CPC, check your keyword match type, check your bid position; it should not be below your original bid rate; your landing page quality must be good and informative. In high CPA, you need to check your time setting for particular campaign; conversation code should be added on all pages, check landing page quality, Ads' relevancy and your form, phone numbers are working well.